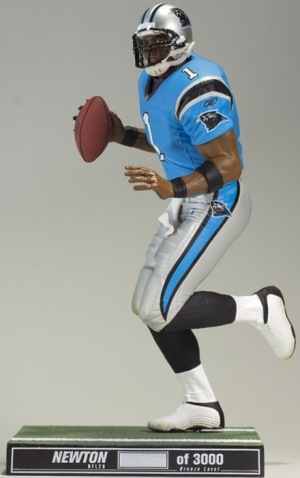 McFarlane SportsPicks has announced the lineup for College Football Series 4, which is scheduled to arrive in stores in late-June, 2012. 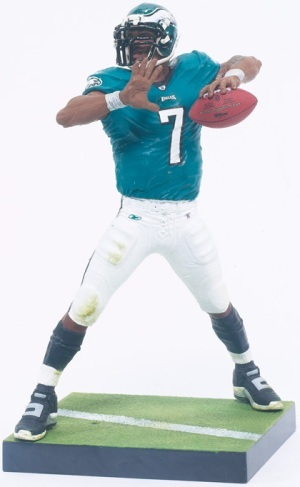 A mix of veterans, rookies, and legends provides enough variety to appeal to a lot of collectors. 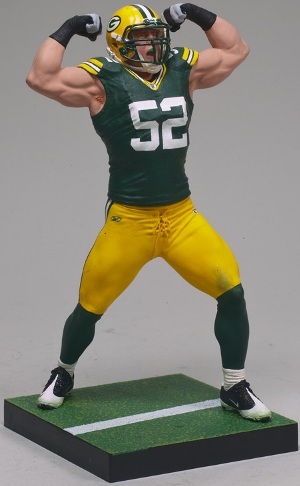 Stay tuned for more information and initial photography as it becomes available. 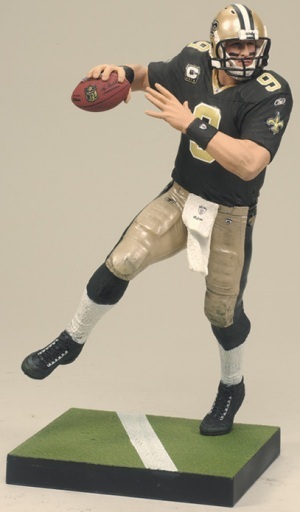 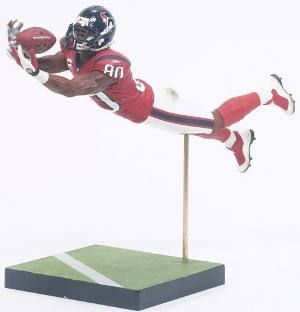 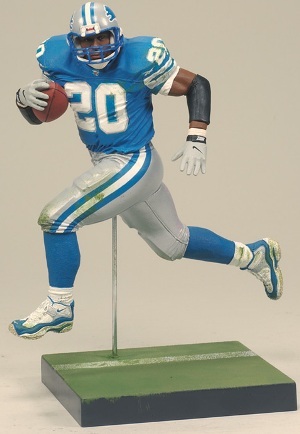 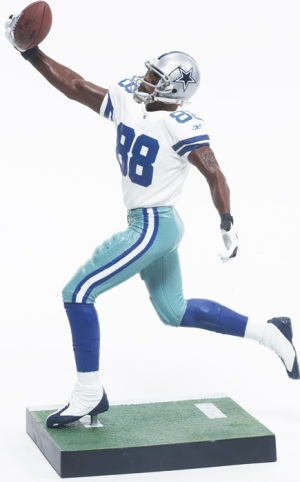 As a follow-up to the announcement of the NFL 28 lineup, McFarlane has released images and Collector Level runs on limited figures.